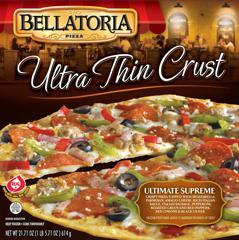 The Italian cafe experience - in your home. 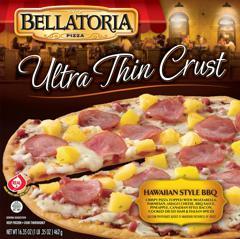 Bellatoria is a lifestyle, a relaxed mood, a fond memory, an all encompassing experience of how life and food mingle with each other. 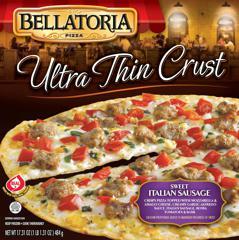 Scroll down our Italian inspired pizzas for your favorite varieties. There is always something cooking in our kitchen. 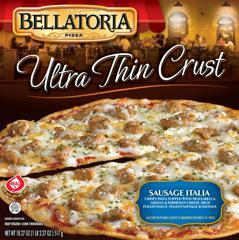 Please enjoy the Bellatoria experience! 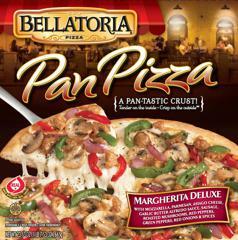 Enjoy our Bellatoria Personal Size pizzas today! 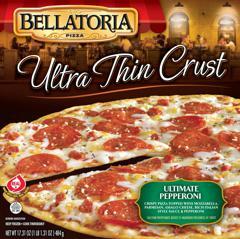 Available in Ultimate Pepperoni, Ultimate 5 Cheese, Ultimate Supreme and Garlic Chicken Alfredo. Pick one up today! 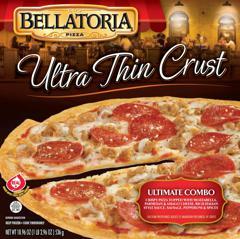 Try our Bellatoria Sunday Brunch today! Available in Bacon Scramble, and Sausage Scramble. 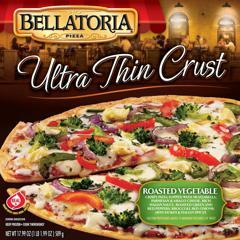 Enjoy these delicious varieties Any Day – Any Time! 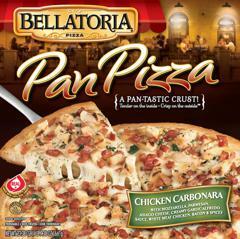 Enjoy Pizza again! 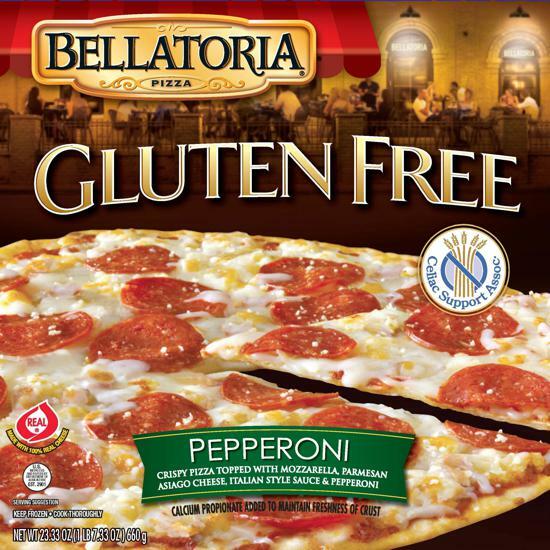 Try our Bellatoria Gluten Free Pizza! 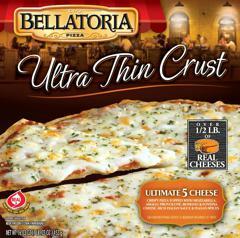 Available in Cheese and Pepperoni. 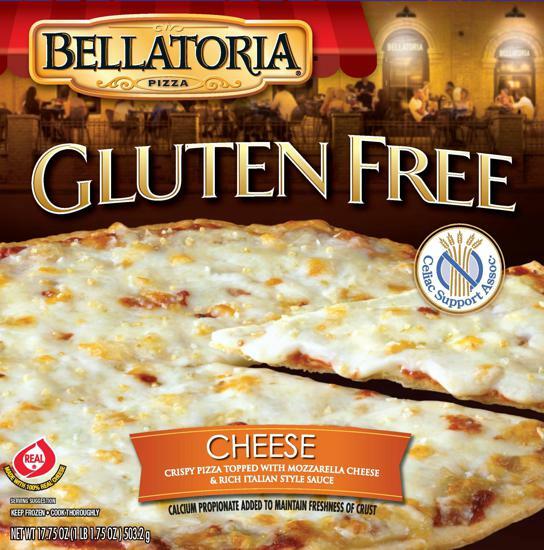 Find it in the gluten free section or the pizza section at your local grocer! 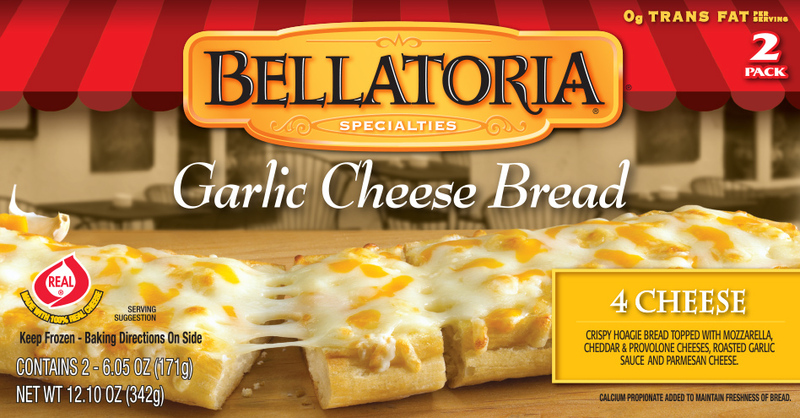 Enjoy a delicious Bellatoria Garlic Cheese Bread with your next meal! 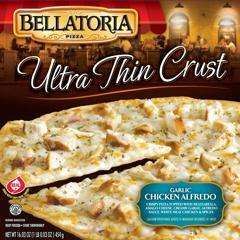 The perfect pairing alone or with your favorite meal! 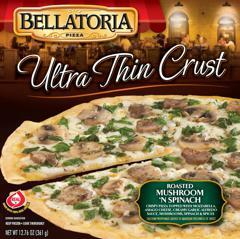 Find us in your local grocery store!